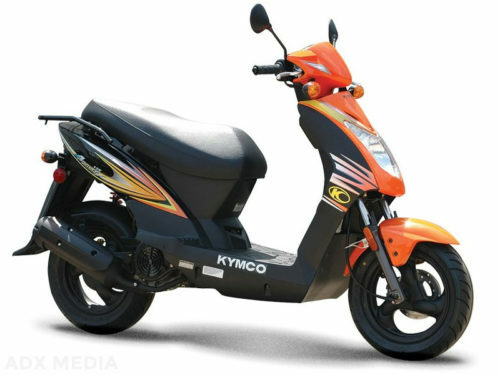 The KYMCO Like 200i is one of the most popular scooters ?totally groovy retro chic styling for a classic mods Vs. rocker showdown, with the ease of a twist-and-go automatic. 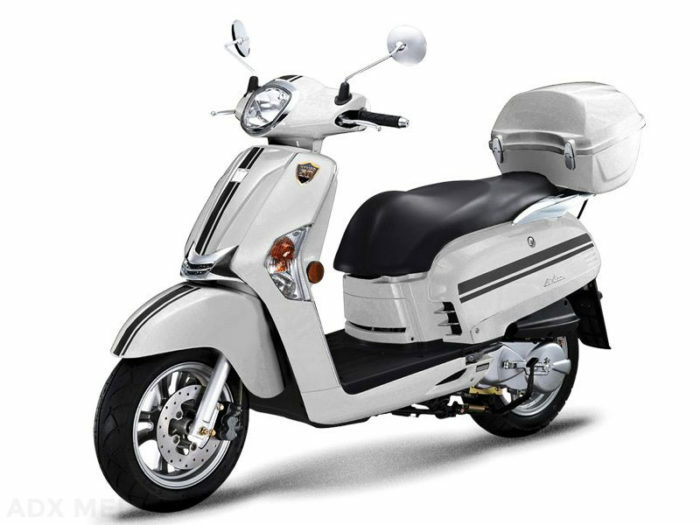 Retro styling gives the KYMCO Like 200i the vintage look of a classic scooter, making it one of KYMCO?s most popular rides for scooter enthusiasts living the lifestyle of two-wheeled motoring. 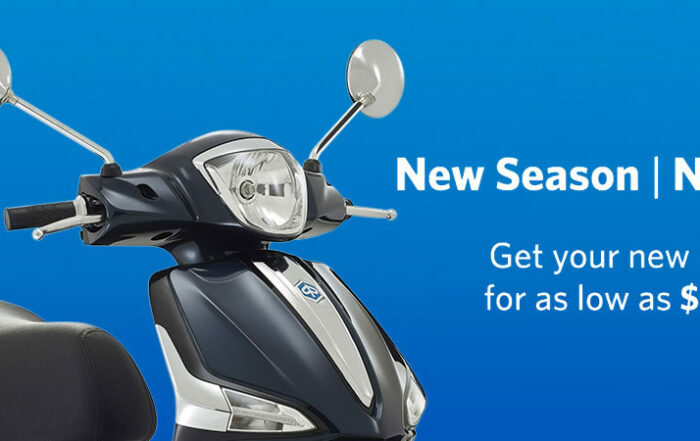 A mid-size scooter, the Like 200i has a heart of modern technology beneath its retro styling, providing serious performance and contemporary reliability in a handsome package. 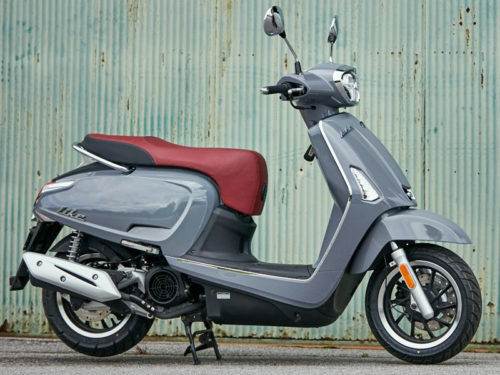 Built to go anywhere anytime, the modern ease of the Like 200i?s twist-and-go automatic transmission, and dependable fuel injection, provide performance security with a fat factor of cool. 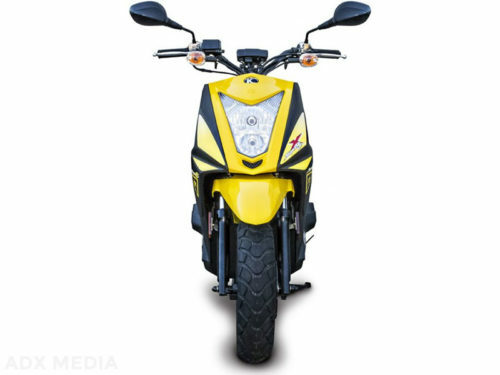 The locking top box is standard equipment, adding practicality to the Like 200i?s mix of maximum fun and metro functionality. 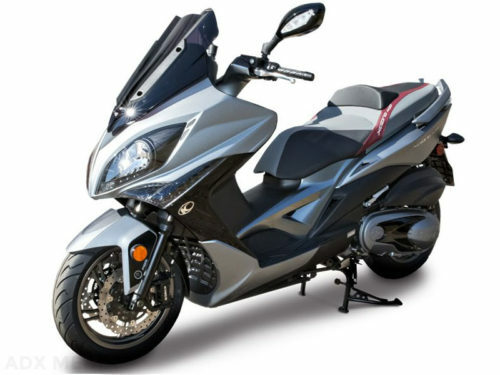 The Like 200i also features under-seat storage and a glove box. Available in Blue, Matte Black, Red, Pearly White.